If you have been following this blog for awhile, you may remember that the first Travel Bug that my kids and I put out into the world was named "Guacamole". We placed him into his first cache and he was never seen again. Tragic. Eventually, I accepted the fact that Guacamole was indeed lost and not just picked up by someone who forgot temporarily to log him. Guacamole traveled a total of zero miles. His location is unknown. About the same time I created Guacamole, I also created Taco Pterodactyl. 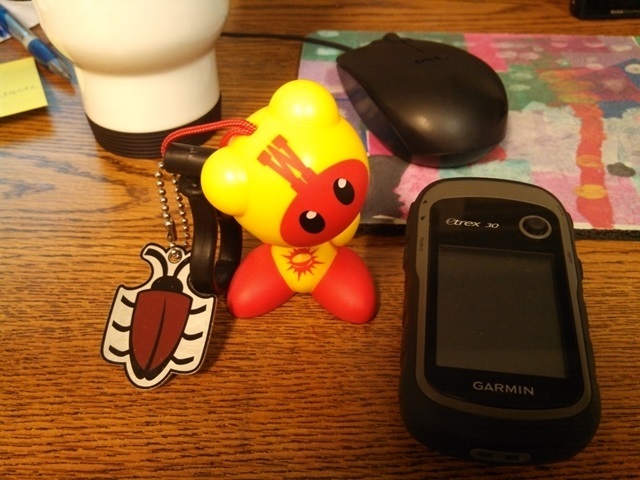 I actually kept him with me for quite awhile, letting him rack up miles as I visited GeoCaches without the risk of releasing him into the wild. Actually, the reason I didn't release him was that I was planning on including him in our Sheppy McShepardSons geocache. It just took us so long to get that placed that Taco had traveled quite far by the time I actually let him go. After I finally accepted that Guacamole was not coming back, I made a travel bug "Search & Rescue" with the mission to find Guacamole. I know it is a long-shot, but that is ok. Search & Rescue has had quite an adventure of his own. 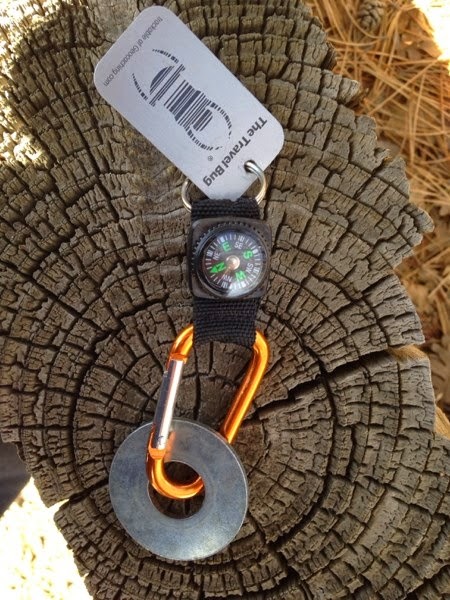 Search & Rescue is currently in the hands of a geocacher too. Most recently, he has been logged in Quebec. 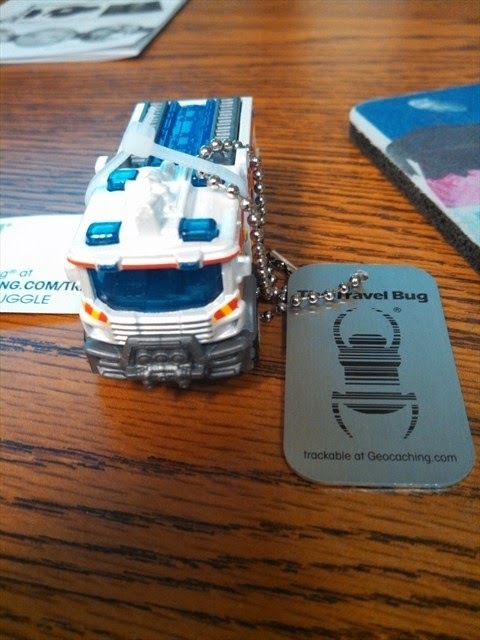 He has traveled 2,229 miles and you can see his travel bug map too. 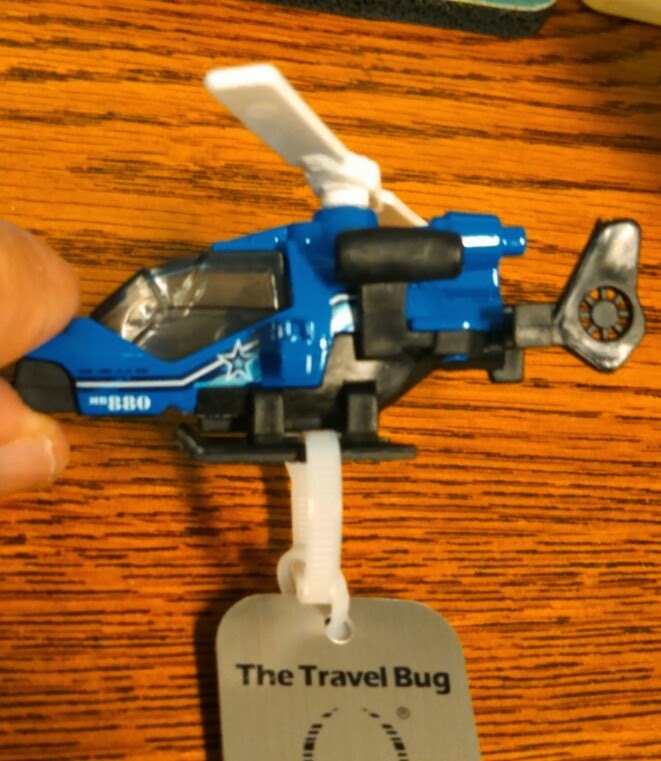 The same time I released Search & Rescue, I created a travel bug for the SheppyBrew Brewery named "SheppyBrew 1". He also got lost, but at least he made it 1,560 miles before I had to give up on him. He was lucky enough to visit a few breweries. Here is a link to his map. Duck Racer is my newest Travel Bug. I released him to my Sheppy McShepardSons. He was picked up pretty quickly and dropped off in a somewhat remote area. I was 20 days before a Girl Scout Troop earning their geocaching badges (I didn't know there were such a thing) rescued him. I figured he was on his way, but the Girl Scout troop apparently let out for the summer without doing anything with him. After 3 months, I feared he was also lost, but I emailed the troop leader and she apologized and set him on his way again. Just a few days ago, he flew to Ohio. He has gone 1,294 miles. His map is here. 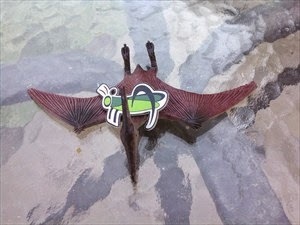 Just a few days ago, I activated "Helles Copter" as another SheppyBrew travel bug. I am hoping he sees a lot of breweries. As I am typing this, Helles Copter has not been released, but it is possible that there will be some activity by the time this post gets published. You probably don't share the same fascination with following the progress of these little creatures as I do. But, some part of you thinks this is sort of interesting ... doesn't it? 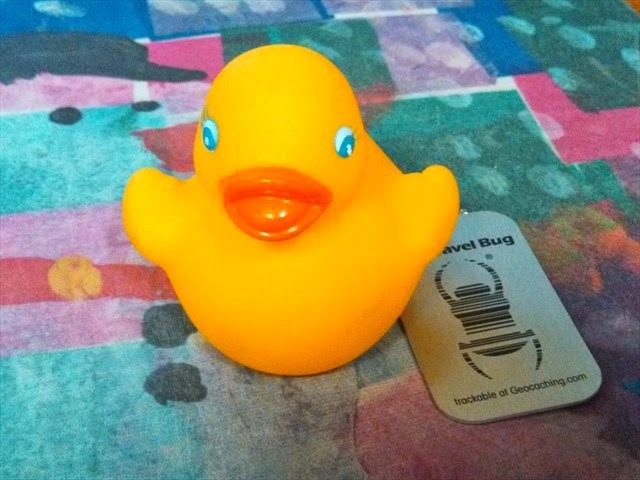 Do you have any travel bugs? How are they doing? Helles Copter has moved a little. His total is 114 miles.